Let this intelligent robodog amaze you and your family with all its tricks. It can walk, bark and surprise you with movements you never thought possible. 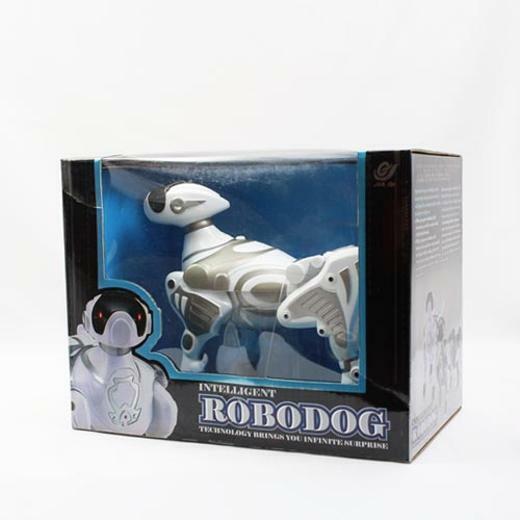 With 5 different modes this robodog will keep you entertained for hours. Bettery operated, requires 3 "AAA" batteries (not included).